Contract Pending. Character galore! 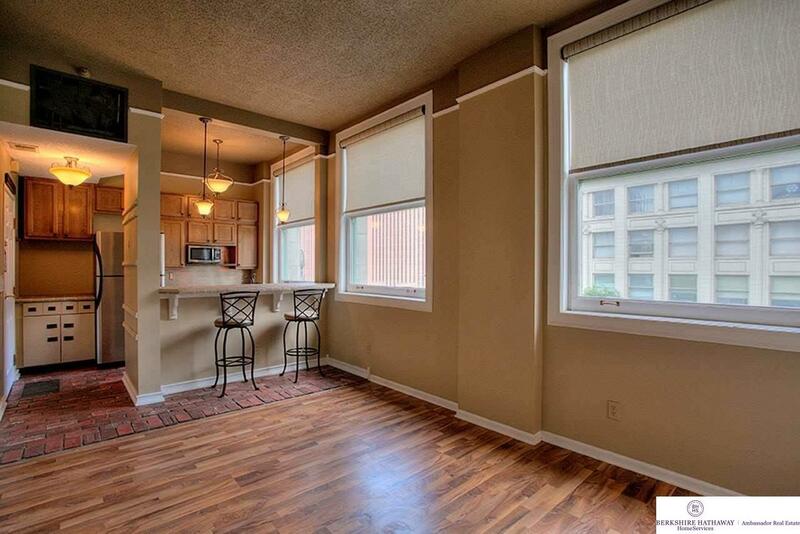 This cozy 1 bd, 1 bth condo embraces the downtown feel w/brick flooring in the kitchen & huge windows! Updates include tile throughout bath, large modern sink & faucet, lighting fixtures throughout &custom window coverings! Overlooking the hustle & bustle of 16th street & it comes w/garage parking stall for your convenience at no extra cost! Fob controlled entry & amenities: roof top deck, on-site manager, workout facility, library w/WIFI, free laundry.